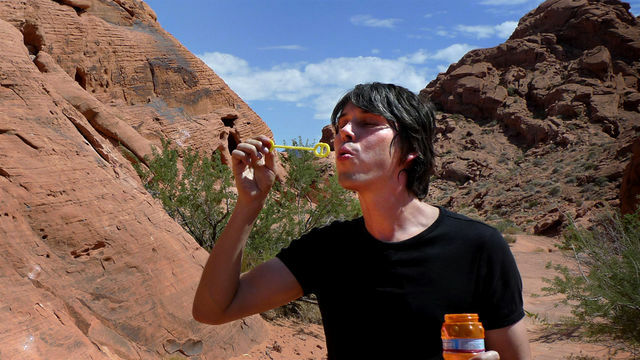 In his exploration of the wonders of the universe, Professor Brian Cox goes in search of humanity’s very essence to answer the biggest questions of all: what are we? And where do we come from? This film is the story of matter – the stuff of which we are all made. Brian reveals how our origins are entwined with the life cycle of the stars. But he begins his journey here on Earth. In Nepal, he observes a Hindu cremation. Hindu philosophy is based on an eternal cycle of creation and destruction, where the physical elements of the body are recycled on to the next stage. Brian draws a parallel with the life cycle of the stars that led to our own creation.